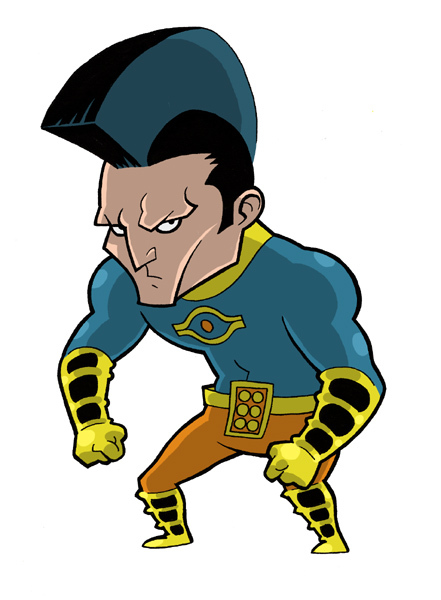 Posted January 19, 2011 in Joel Carroll, OMAC. Kirby’s inspiration comes in many shapes and sizes, as evidenced by this warm-up sketch by Florida based artist Joel Carroll. Check out more of Joel’s work at his website and DeviantArt and Flickr pages.